Harrison’s Blooming Dining Scene | What's the 456? Harrison has seen a surge of new restaurants over the past year, and we are so pleased to report that they are doing very well! 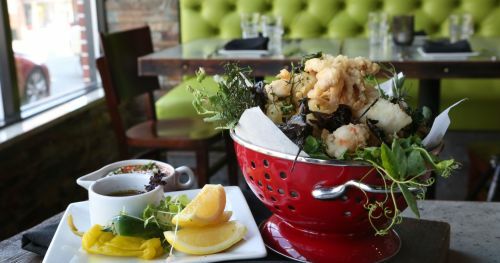 The downtown seems to be catching up with its trendy neighbors, bringing in several eateries that appeal to a wider audience with popular farm-to-table menus and modern decor. Below is an overview of the latest additions! On the corner of Halstead and Harrison Avenues sits 273 Kitchen. Buzzing every night of the week, 273 Kitchen offers creative Mediterranean dishes, specializing in small plates which are encouraged to share. Great wine list and stylish décor! 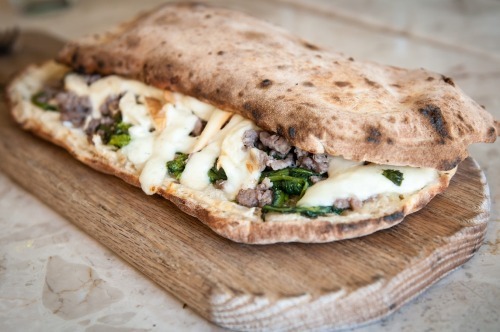 Housed in the former Rue des Crepes, Porta Napoli is a new pizzeria bringing authentic Neapolitan Pizza. 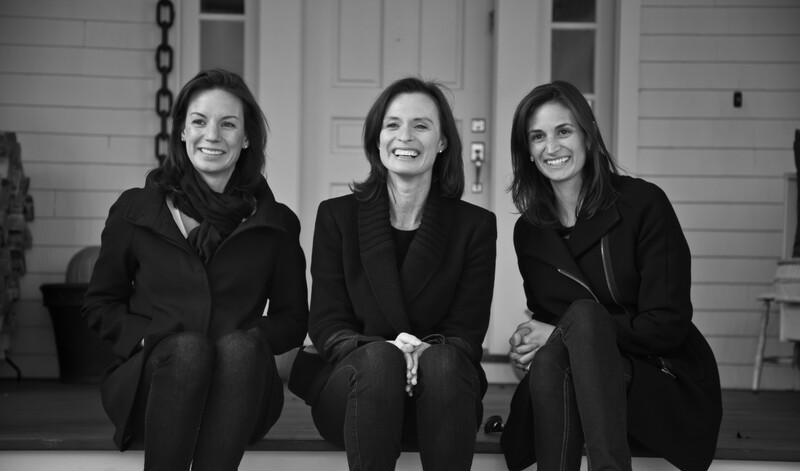 Brought by Le Sandra Manzella-Cappucci, co-founder of the West Village pizza powerhouse Keste’ Pizza & Vino. Quite an extensive and creative list of pizza is offered, including many gluten free options. 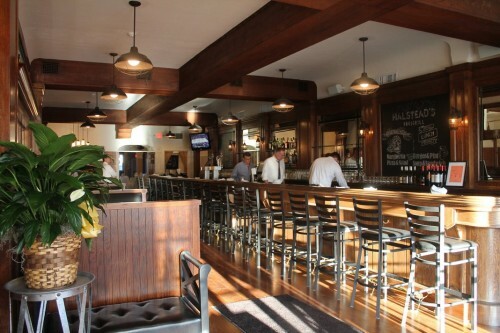 Halstead’s has a large and lively bar, you can sit in a booth by the bar or in a separate dining area. Food fare consists of brick oven pizza, burgers, wings, ribeye steak, pasta dishes and seafood as well. It is great for families, couples, large groups, and parties. Live music is offered on weekends and their banquet room is available for private parties. 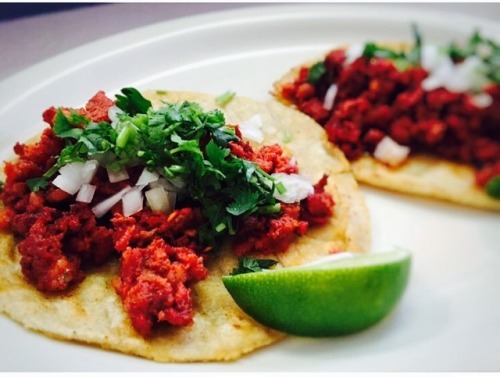 Halstead Avenue Tacqueria offers traditional Mexican cooking, made-to order guacamole, freshly squeezed juices and more. Delicious Southern and coastal dishes using local seasonal vegetables, fruits, and herbs. 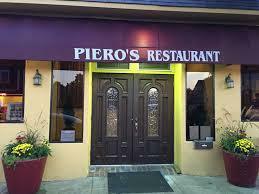 Pieros Restauraunt comes to Harrison! Coming from Port Chester in a much smaller space, Pieros now has more space to spread out in the former Halstead Ave Bistro and they are busy as ever! Classic Fine Italian that is sure to please, extremely friendly owners and staff. Make sure to call ahead for a reservation!